Google managed to score quite a few big partners with their Google TV launch, with Intel and Sony being two key partners in moving the technology forward into the mainstream. But for those who don't want to purchase any entirely new television this fall with a CE4100 processor and the Google TV app onboard, they'll need a set-top box to connect to their existing setup. For that, there's Logitech. This whole situation feels a little bit like when Microsoft first launched "Extenders for Windows Media Center" at CEDIA a few years ago, but those boxes eventually failed and are pretty much relics today. 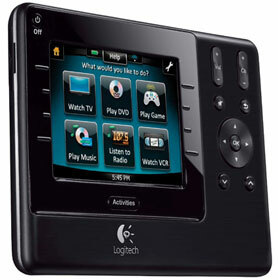 Google's hoping to have a lot more success with their own STB, with Logitech selected to be the first out of the gate. The details on the box have yet to be fully revealed, but it's pretty clear what it will do. You'll connect the box to your existing HDTV, and then the Google TV platform will come to life via the internal hardware within the sleek, small black shell. No price points were discussed either, but consumers were told that it will be compatible with existing Logitech Harmony remotes and it will ship with a few accessories, too. 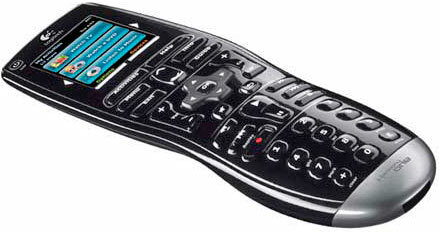 A compact keyboard, remote control and touch pad, to be specific. 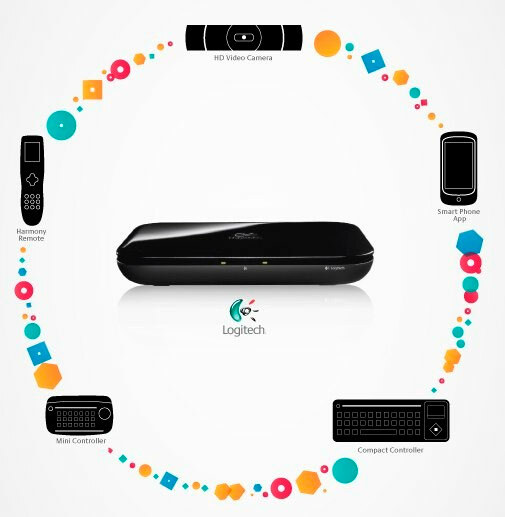 Logitech will also be responsible for a few more Google TV-related accessories, including an "an HDTV camera for video conferencing, and specialized apps that allow you to turn your smartphone into a Google TV controller." Expect the box to launch alongside the service this Fall.